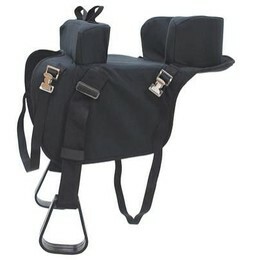 Horse tack, that horse equipment that we all have too much of. 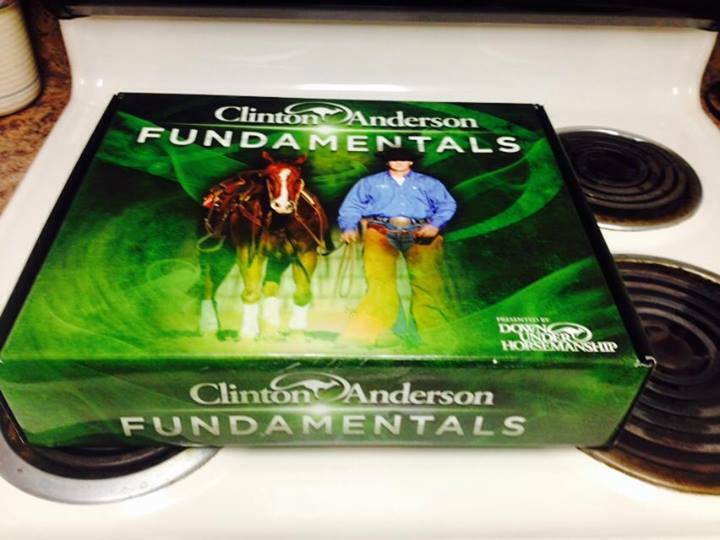 So when it comes time to clean out your tackroom or back closet of all the unused or unwanted tack you have accumulated you have a few choices. You can donate it, give it away or sell it. If you plan on selling it, please read my tips below on how NOT to sell before you list your items for sale. Leave it dirty, nothing sells faster than a dirty saddle or a cracked leather bridle. Or better yet take photos of it while it is still dirty and post them all over the internet. Please don’t do either of those things. While on the subject of taking photos DON’T do what the next 3 photographers did. The first one threw the items on the floor and took photos of them. 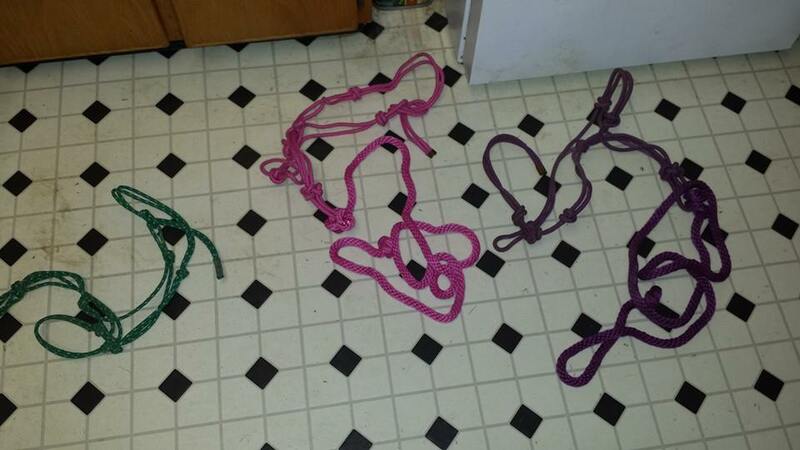 That really screams “I want these gone” You can’t even see what they are, not to mention the floor is dirty. The next photographer threw an item on their stove top for the photo. So they really couldn’t find a better place to put the item for a decent photo? What is more interesting is the fact that the seller wanted $250 for the item on the stove. Then this next one is the advertise the saddle but who is looking at the saddle when there are things going on in the background? 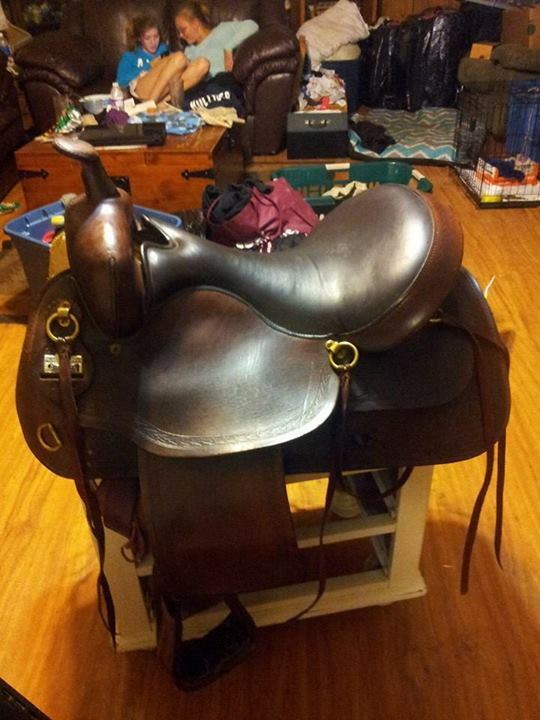 All of the items were listed on Facebook in tack for sale groups. I do believe that the training item on the stove top sold but not for the asking price. The halters I am not sure of. 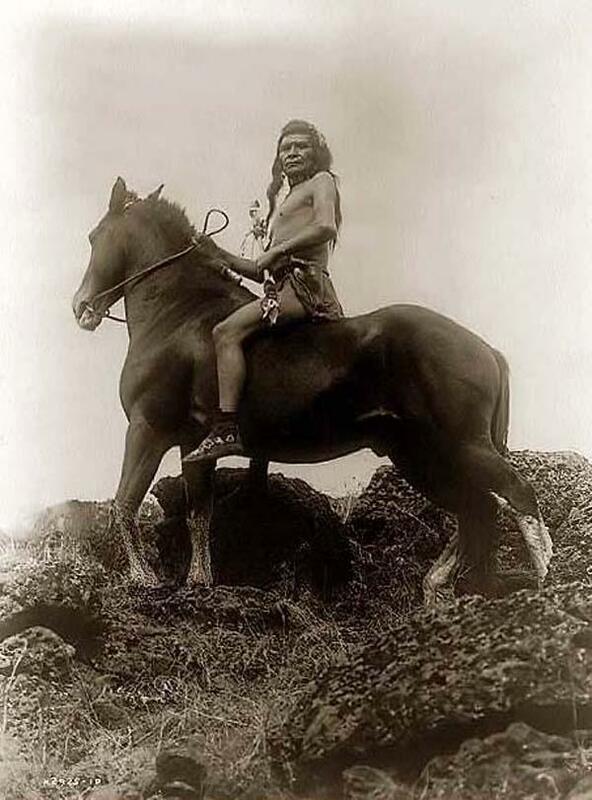 I have seen dirty saddles listed and relisted as the price goes down, down, down but the photo never changes. A simple clean up job would have sold them much faster. One final note – when taking photos (yes you need photos of your items) make sure they are in focus, clear and if your phone does not take good photos, DON’T USE IT. Use a camera that will give good resolution photos.